Columbia Gorge Real Estate Is Rich In Choices. The Gorge Property Real Estate Team knows Columbia Gorge real estate from Cascade Locks to Hood River to The Dalles, Oregon and from Stevenson to White Salmon to Goldendale, Washington. Where do you want to be in the Gorge? Black basalt cliffs, ribbon like waterfalls and lush forests adorn the land along the Columbia River as it winds between Oregon and Washington. A 50 million year old geologic wonder, the Columbia River Gorge is a national scenic area stretching from Portland, Oregon and Vancouver, Washington beyond Hood River, Oregon to John Day. Hood River, Oregon – The Heart Of The Columbia River Gorge. Hood River real estate has been sought after since 1854 when the first apple trees were planted in the fertile volcanic soil from Mt. Hood. Hood River has now evolved into a tourist destination. When it is time for you to make a Columbia Gorge real estate purchase, let the Gorge Property Real Estate Team assist you in learning the many facets of the Gorge so you can make wise decisions. 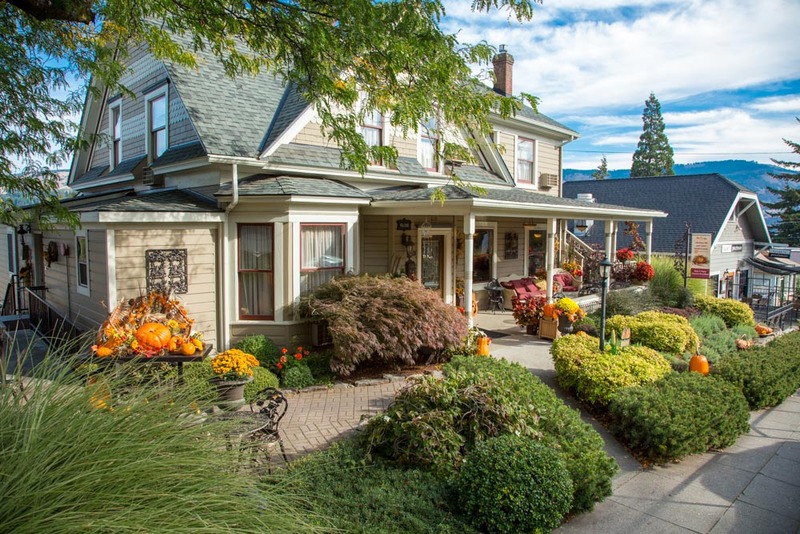 From apple orchards and rural undeveloped real estate to vacation rental homes to new homes in Hood River, we can assist you as Realtors of the Columbia Gorge. The Columbia Gorge Is A Global Community. Lewis and Clark traded with the Indians. Japanese, Germans and Finns came to buy Columbia Gorge real estate to plant fruit trees and harvest timber in the early 1900’s. Currently people come from around the world to purchase Columbia Gorge real estate to live and work here or invest in a vacation rental home. Own A Piece Of Columbia Gorge Real Estate. 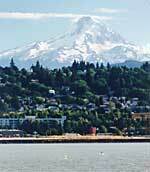 Columbia Gorge and Hood River real estate has steadily appreciated over the last 20 years. A cottage used as a Hood River vacation rental home in the summer or owning acreage with a country home to grow a lush garden, the choices are many. Since there is little industry in the Columbia Gorge, a variety of interesting entrepreneurial businesses have been developed by people with a passion to live in the Columbia Gorge. Contact the Gorge Property Real Estate Team to learn more about Columbia Gorge real estate. The term HUD is used for properties available to purchase due to a foreclosure on a HUD-insured mortgage. © [wpsos_year], Gorge Property. All rights reserved.